In February 2016, Wings received the mandate to hold a "Lone Soldier Forum" from Knesset Member, Avraham Negosa at an Aliyah and Absorption Committee Meeting. This was the first time a forum was been created to bring together the many different organizations dealing with lone soldiers in order make decisions together regarding lone soldiers. The Lone Soldier Forum, led by Adi Boblil and Mira Keidar, executive directors of Wings, has been meeting since that date. The forum includes representatives from over 16 organizations including representatives from the Ministry of Welfare, the Ministry of Aliyah and Absorption, and the IDF. 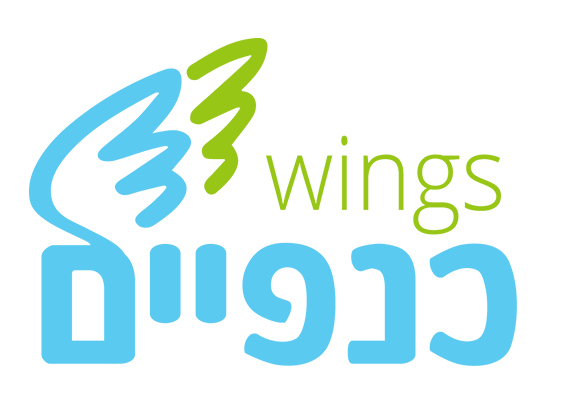 There have been six work meetings of the forum to date. 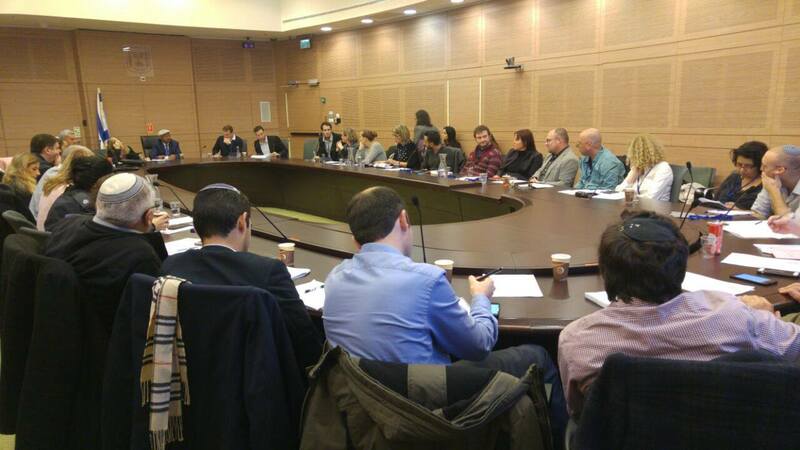 On December 27th, the Lone Soldier Forum presented its findings and recommendations in Knesset. Knesset gave approval for the continuation of the forum's work and requested a detailed plan including budget to be presented for consideration of government funding.